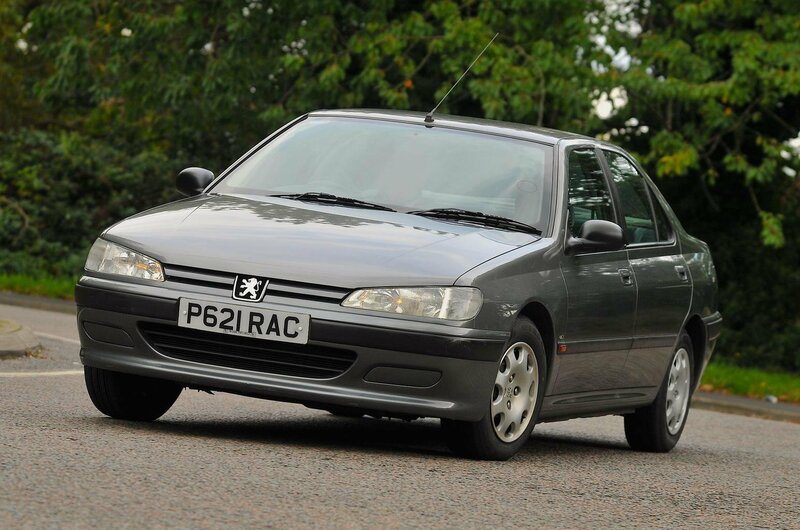 Used Peugeot 406 long-term review | What Car? The way in which consumers buy new and used cars has changed drastically in the past 20 years. Where once the majority of people would use cash – either saved up or obtained through a bank loan – today finance products such as PCP deals and long-term leases dominate. But, to quote 1980s synth-pop duo Erasure, it doesn’t have to be like that. 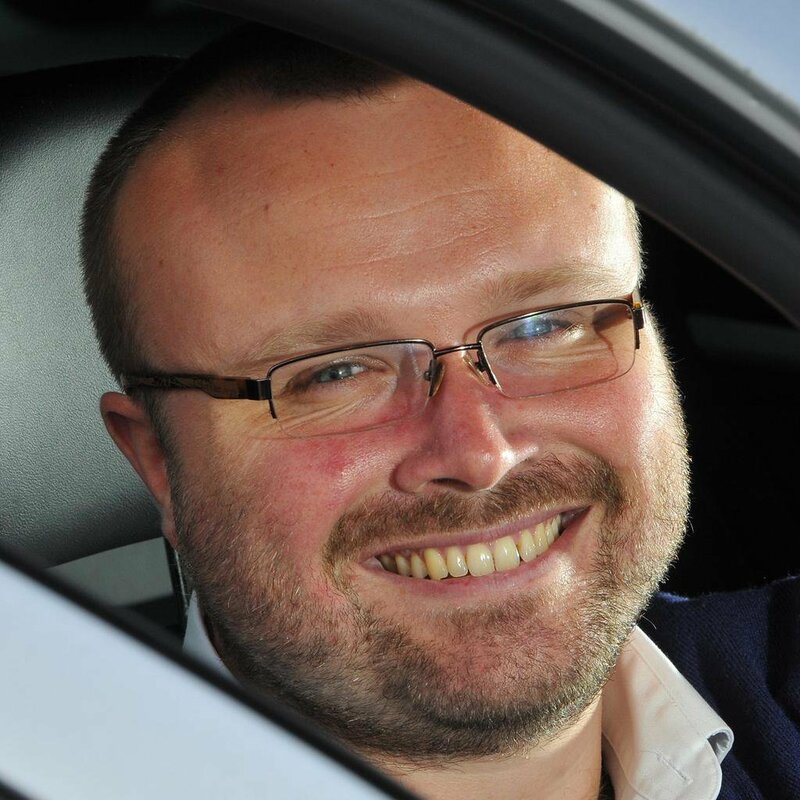 There is an emerging group of used car buyers who believe in an alternative way of purchasing their cars; one that, they claim, is far more cost-effective and therefore deeply appropriate for our straitened times, and not to mention more rewarding. The trend, known as ‘bangernomics’, involves buying the cheapest old cars available; sub-£1000 cars that most other motorists will have written off as too old, too outdated or simply too unreliable. But, say bangernomics’ proponents, many of these cars still have plenty of life left in them, with long MOTs and very reasonable mileages. That makes them great for those who haven’t got a lot of spare cash to throw around. And if you buy sensibly by choosing a car that’s been well maintained with a good history, reliability needn’t be an issue. And when something big does eventually go wrong, simply scrap the car and buy another, safe in the knowledge that you’ll still have spent much less than you would have on a newer car. Granted, there are sacrifices involved; you don’t get the latest equipment and these older cars can’t match their newer equivalents for safety. But some buyers consider these downsides to be worth the cost saving. And if the only alternative is to go into debt in order to buy a newer car – perhaps unaffordably so – it isn’t hard to see why buying from the bargain bin starts to make sense. So much sense, in fact, that we just had to try it for ourselves. So, armed with £500 – the most we could prise from the editor’s rarely opened wallet – we headed to the classifieds and auction websites to see what we could find. When buying a car at this price, there are of course a few sensible rules to follow. First, don’t get too hung up on the model you want. In fact, the less desirable the car’s badge and image, the more likely that you’ll find a well-maintained example for your budget. Buy, instead, on mileage (lower is better, of course) and MOT (longer is better). Service history is a huge bonus if you can find a car that comes with it, as it shows how well the car’s been maintained, but don’t count on it. A clue to the car’s reliability can be found on the Government’s MOT history checker; this will show you what the car’s failed on and any advisory notices in the past. If there’s a long list, the chances are the same will be true at the next MOT. Finally, a car that last changed hands a while ago and has relatively few previous owners has probably been more trusted by those owners. With all that in mind, we lined up a shortlist of possible cars. There was one that stood out, though, as it had been a [What Car? 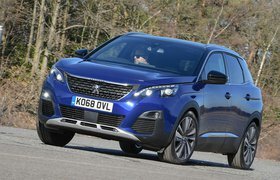 Car of the Year winner]https://www.whatcar.com/awards/) in times past. That’s right – a car good enough to have once been credited with our most prestigious award can now be had for this sort of cash. It just goes to show the bargains that are out there. After a quick inspection and a short negotiation, the car was ours. 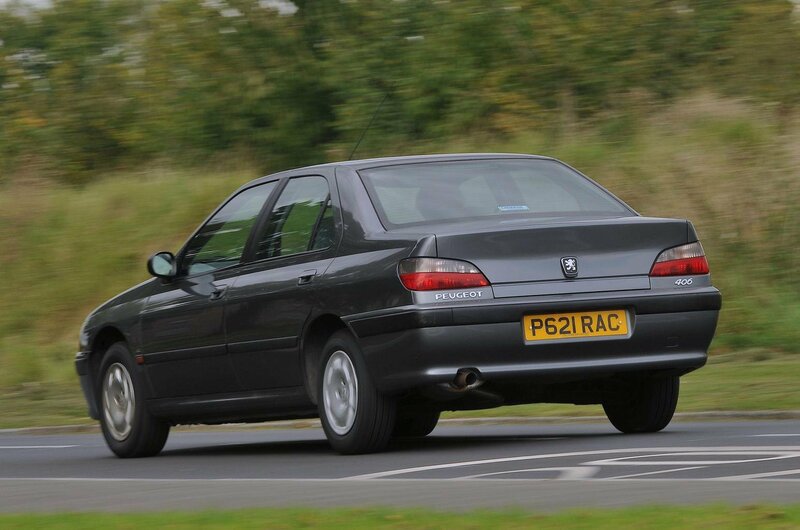 And here it is: a 1997 Peugeot 406 1.8 LX. And what a bargain it is. 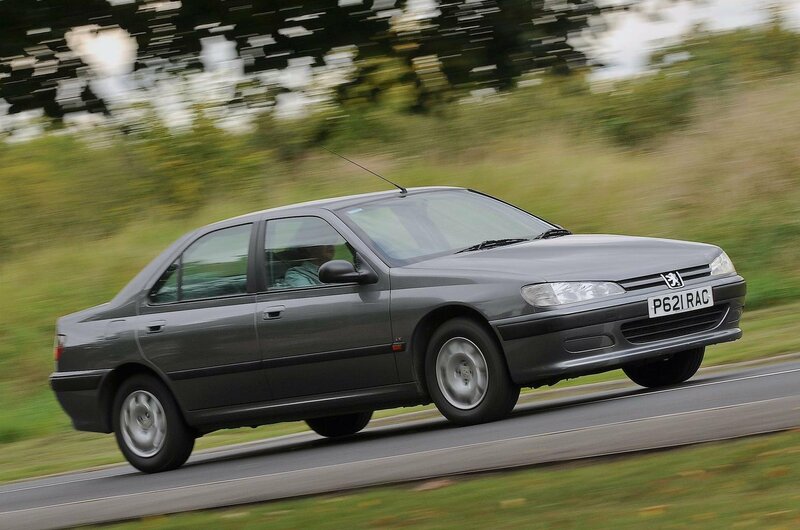 For £450, we’ve got ourselves a working car with almost a full year’s MOT, just 67,000 miles on the clock and – remarkably – a service book full of stamps, which is an extremely rare thing to find in a car of this price. Of course, it isn’t perfect: the air conditioning doesn’t work, there’s a bulb out behind the dashboard and the clutch feels a little on the high side. But we’re going to have a go at putting some of those faults right during our time with the car. And even if we do, our car will still have cost less than £1000 to buy and run – or, to put it another way, less than the deposit on a new car finance deal. We’ll bring you more on our first impressions of our new car next month but, suffice to say, they’re pretty good. In fact, we’re rather pleased with our investment – but will things stay that way? Bookmark this page and pop back each month to find out.